The last Scirocco – as well as the original – was a wonderful car, especially by Volkswagen’s mostly bland standards. It had a low profile, a relatively low sitting position, it handled great, and it didn’t need an awful lot of power to be fun. It’s almost as if somebody at the Wolfsburg-based manufacturer got scared of the possibility of actually making a fun car, so they pulled the plug. We’re exaggerating, of course, since there are a few exciting models in the Volkswagen lineup – GTI, anyone? – but you get where we’re going with this. The sad thing is that that hypothetical Volkswagen manager was right to make that decision. For some unknown reason – maybe because it wasn’t what people expected from VW – the Scirocco didn’t sell very well, failing to attract the brand’s usual customers to a less practical vehicle and lure new buyers toward a fun car from a company they perceived as anything but. 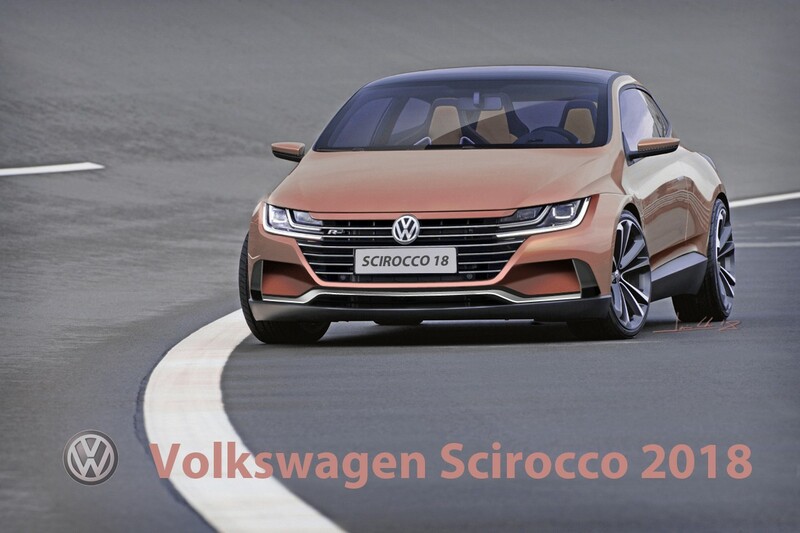 However, with the new design ethos going on at Germany’s biggest carmaker, there has never been a better time for a Scirocco resurgence. You know as well as we do that it won’t happen, but the day we stop dreaming is the day we die. We get why the tamer versions of the Scirocco weren’t met with the success they arguably deserved, but we think there’s a strong case to be had for really powerful models. The kind of people who go for a Golf R might sacrifice the extra trunk space and doors for a car that handles just that much better thanks to its lower center of gravity and weight. Volkswagen could even slot a 2.0-liter diesel engine under its hood, as long as it’s the 240 hp Bi-TDI unit. Coupled with their still excellent DSG double-clutch automatic transmission, that Scirocco would sound pretty terrible, but it would accelerate pretty neatly as well as return a decent mileage whenever its grunt wasn’t required. 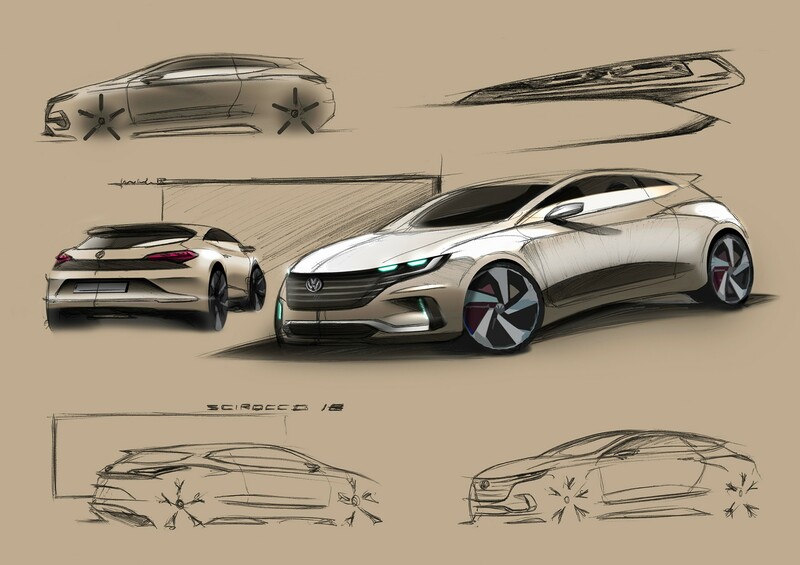 Luis Carlos Moreno G. seems to agree with us, so he’s come up with a new Scirocco based mostly on the Arteon flagship. The sketches look much better than the actual rendering, but that’s not to say it’s bad in any way. However, we would have liked to see it slightly more aggressive, and that’s definitely not the color we had in mind, but nice try regardless. Previous Is this the team F1 2018 is relying on?